Our four Deluxe Rooms are located on the first floor and offer beautiful timber-based Queen size beds. 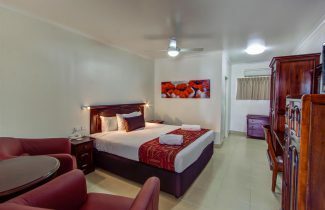 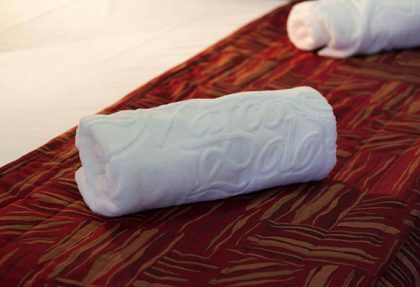 Our Deluxe Rooms are spacious and feature a modern chic finish. 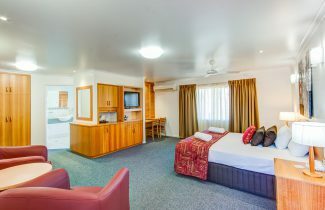 All four rooms accommodate up to 2 guests. 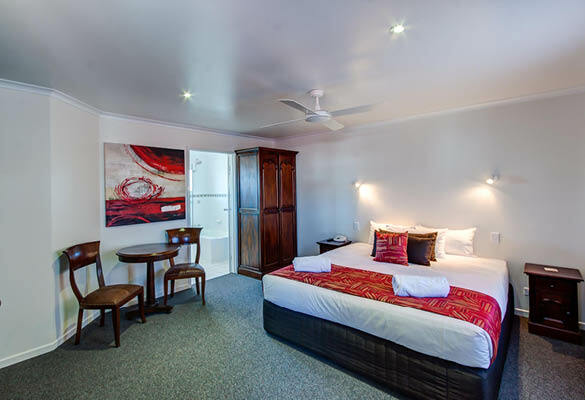 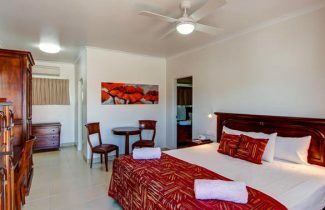 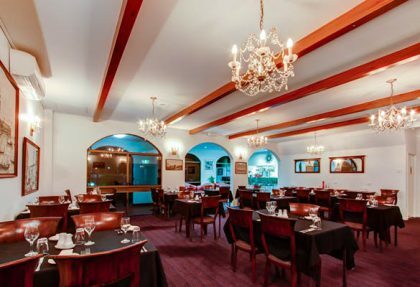 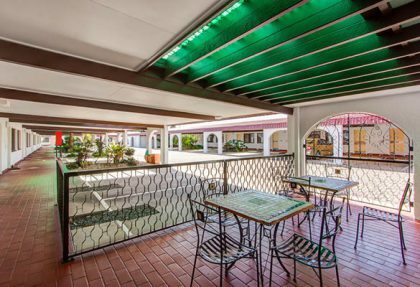 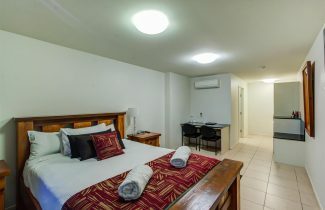 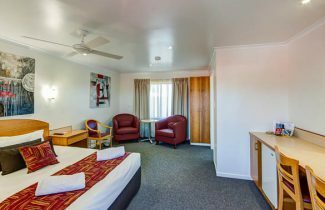 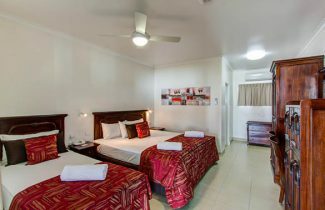 All accommodation in The Marco Polo is well-appointed, with each recently refurbished room offering complimentary Foxtel/Austar, FREE Wi-Fi and air conditioning. 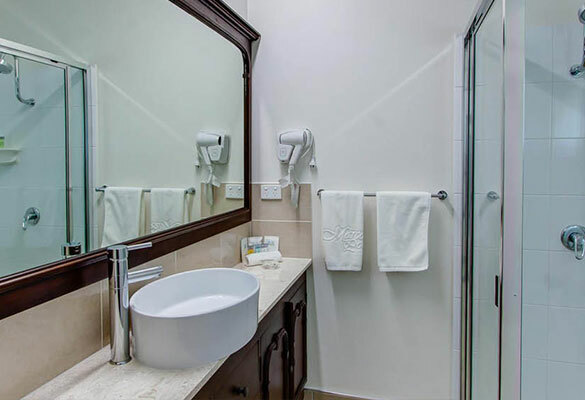 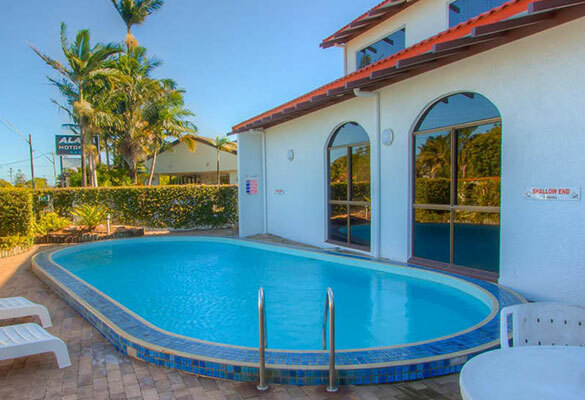 Two of these modern rooms offer a full bath and two are fitted with shower facilities.